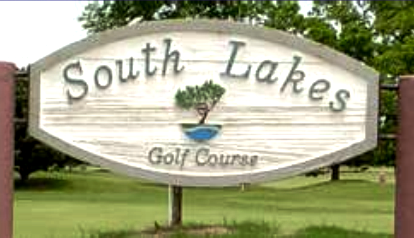 Both courses opened for plat in 1960. The courses were designed by Floyd Farley. 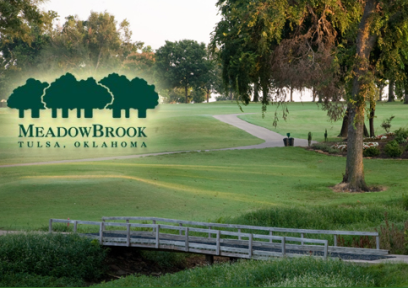 Renovations by Tulsa's own Randy Heckenkemper have kept the championship course a favorite of Tulsa County golfers. 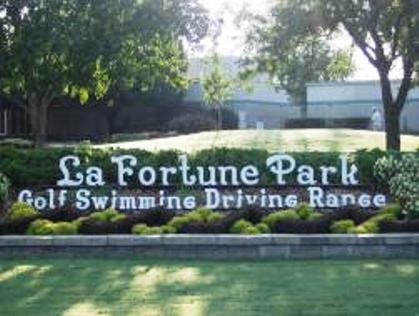 The LaFortune Park Course has very difficult par 4's and par 5's. The most demanding hole is #4, a 438-yard, par 4. This hole has a dogleg right fairway with large oak trees guarding the right side of the fairway. Par for the course is 72. From the back tees the course plays to 6,938 yards. From the forward tees the course measures 5,143 yards. The longest hole on the course is # 14, a par-5 that plays to 566 yards. The shortest hole on the course is # 3, a par-3 that plays to 171 yards from the back tees. 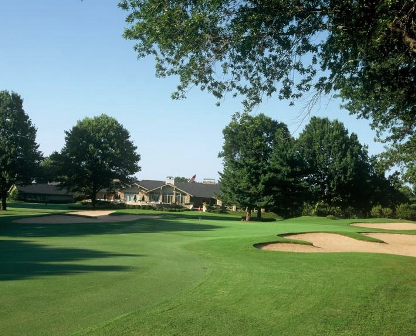 Watch out for #16, a 425 yard par-4 challenge and the #1 handicap hole on the course. The easiest hole at The Lafortune Park Course is # 2, a 334 yard par-4. Course layout tends towards classic design. Elevation changes on seven holes are significant and make the layout more interesting. Good mix of straight holes and dog legs, about the right amount of water and sand. Greens are in good condition. But..... Greens were rebuilt and expanded a number of years ago to allow more pin placements and variety. So far, so good. Then they added moguls and humpbacks and fall-offs that are too steep and overly penal. It's not that unusual to face a 90 foot putt (or a 20 foot putt!) over a five foot rise and then back down a similar amount. It's purely a matter of taste, but facing those two or three times a round takes some of the enjoyment out of it for me. Fine undulating greens. Compact but well put together layout. Very pleasant experience. This course was reworked a couple of years ago and turned a good course into a great course. 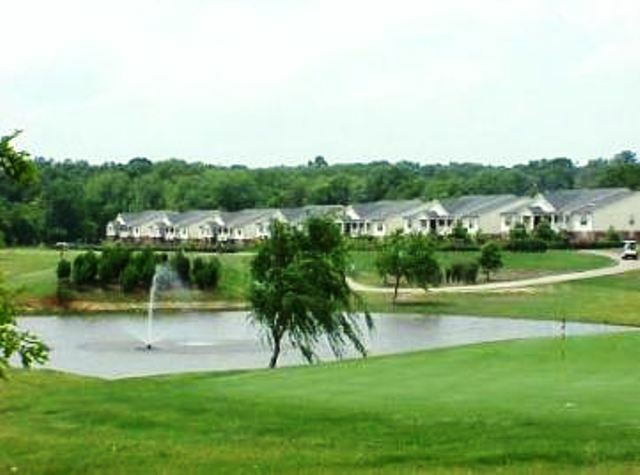 Lafortune Park Golf Course has one of the best stocked pro-shops you will find anywhere. The grill has great hamburgers.